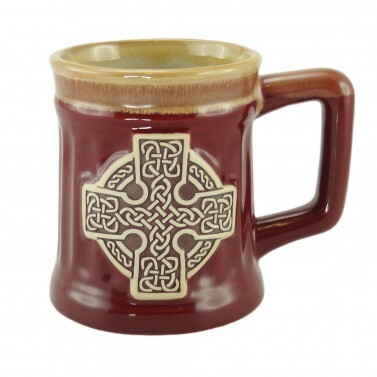 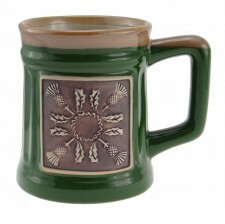 This exclusive stoneware mug has a large drinking capacity and is made of durable stoneware material. 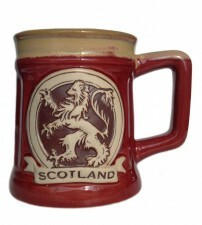 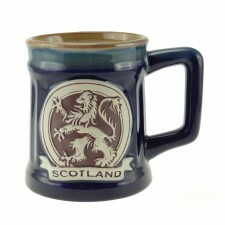 Microwave Safe and finished to a high quality, this Scottish mug makes a perfect souvenir or gift for anyone looking to commemorate a trip or celebrate Scottish heritage! 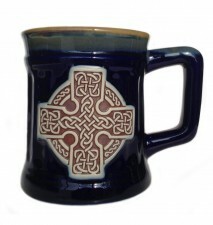 Dimensions: 9.5 cm diameter x 11.5 cm height.